This is the 30 pack size, which is packed in sealed re-closeable silver mylar ziplock bags.These are.. These are our famous postcards for promoting T-S. We started them a few years back and everyone jump.. 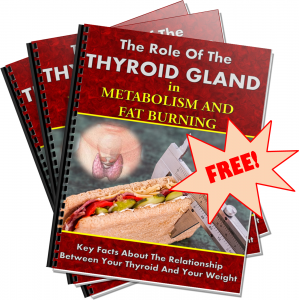 These are our famous postcards for promoting Thyroid-S. We started them a few years back and everyon..
We have opened up sales of the 120 packs so as not to cause any inconvenience to our customers.These.. 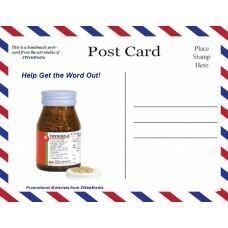 These are our famous postcards for promoting T-S. Authentic and packed in flat silver mylar re-closa..